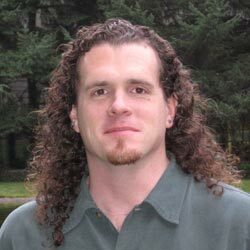 Chris Wilson is the group program manager for Internet Explorer Platform and Security at Microsoft. He began working on web browsers in 1993 when he co-authored the first Windows versions of NCSA Mosaic, the first mass-market WWW browser. This was also when he inflicted overlapping <B> and <I> tags on the world. After leaving NCSA in 1994 and spending a year working on the web browser for SPRY, Inc., he joined Microsoft’s Internet Explorer team as a developer in 1995. In his free time, he enjoys photography and hiking with his wife and one-year-old daughter, and scuba diving in the chilly waters of Puget Sound as a PADI Divemaster. With any free money, he replaces the cameras he’s destroyed by taking them underwater for dive photography.